A little confession. I am a fan of the actor, Sam Elliott. So when I saw a movie of his on TV in the last couple of months, I flipped to the channel and began to watch. (Unfortunately, I wasn’t able to watch the whole thing as I kept getting called away from the TV for other obligations). The movie was called “You Know My Name,” and was a retelling of the last weeks of historic lawman Bill Tilghman’s life. I’d never heard of Tilghman, so I thought I’d research him and see if he was as interesting a character as the movie portrayed him to be. William Matthew Tilghman, Jr., was born on July 4, 1854 in Iowa, the third child of six. In 1871, his family moved to Kansas, and soon afterward, Tilghman took a job as a buffalo hunter, supplying meat to the crews building the Atchison, Topeka, and Santa Fe Railroad. In 1872, he left his camp to go hunting, and while he was away, the Cheyenne raided it, stealing and/or burning everything he owned. While most rational people would count themselves lucky and move on, Tilghman sought justice. He resupplied his camp, hid out, and waited. Not long afterward, a Cheyenne raiding party returned to steal from him again. Only this time, Tilghman turned his Sharps rifle on them. Of the seven raiders, he killed four and scared off the remaining three. After his stint as a buffalo hunter, Tilghman—a lifelong teetotaler—opened a saloon in Dodge City, Kansas. Known as the Crystal Palace Saloon, the establishment did fairly well for Tilghman and his business partner, but an old friend from his buffalo hunting days encouraged Tilghman to sell out and seek another line of work. The friend’s name was Bat Masterson, and the new line of work was to become a deputy sheriff of Ford County, Kansas. Alongside the likes of Masterson and his brother Ed, Wyatt Earp, Lary Deger, and Ned Brown, Tilghman helped clean up the streets of Dodge City. 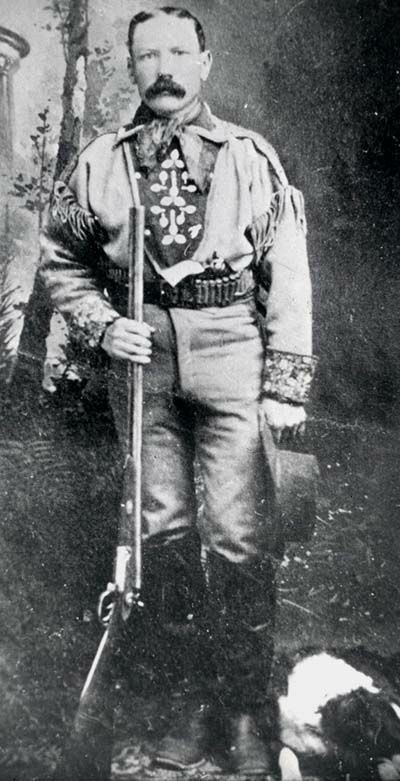 Deputy Tilghman was known to avoid gunplay whenever possible, though he was equally known for his deadly accuracy when gunplay became necessary. He gained popularity during his time as a Deputy Sheriff, and in 1884 was elected the Marshall of Dodge City. He spent two years in that job before resigning to tend to his growing ranch. Unfortunately, in the great blizzard of 1888, Tilghman and many in that area lost everything. With nothing to tie him to Dodge City any longer, the wind blew Tilghman to Guthrie, Oklahoma, where the Oklahoma Land Rush was set to take place in April of 1889. While he didn’t participate in the first land rush, he did set up a business in town and used the proceeds to help him reestablish himself as a rancher in the new area. Another land rush occurred in September of 1891, and Tilghman did participate the second time around. The ranch he set up became quite profitable thanks to crops of alfalfa and corn, as well as plentiful herds of cattle and hogs. 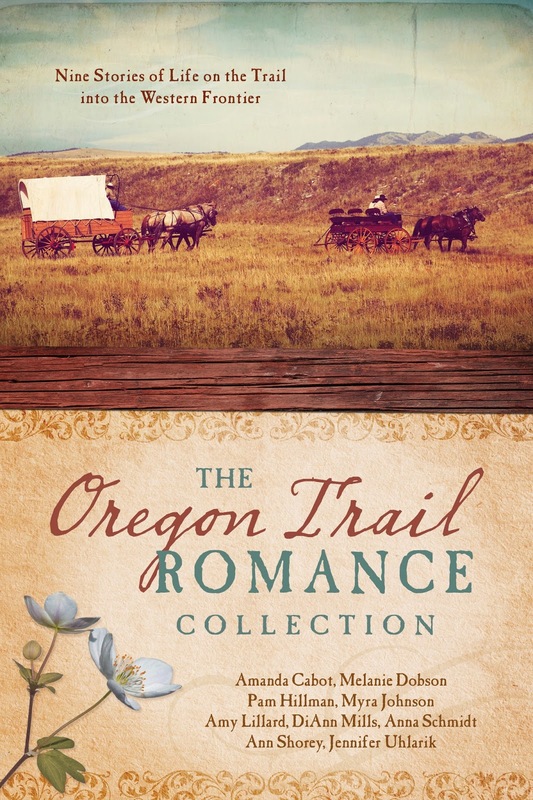 However, the idyllic life of a rancher wasn’t without its issues. 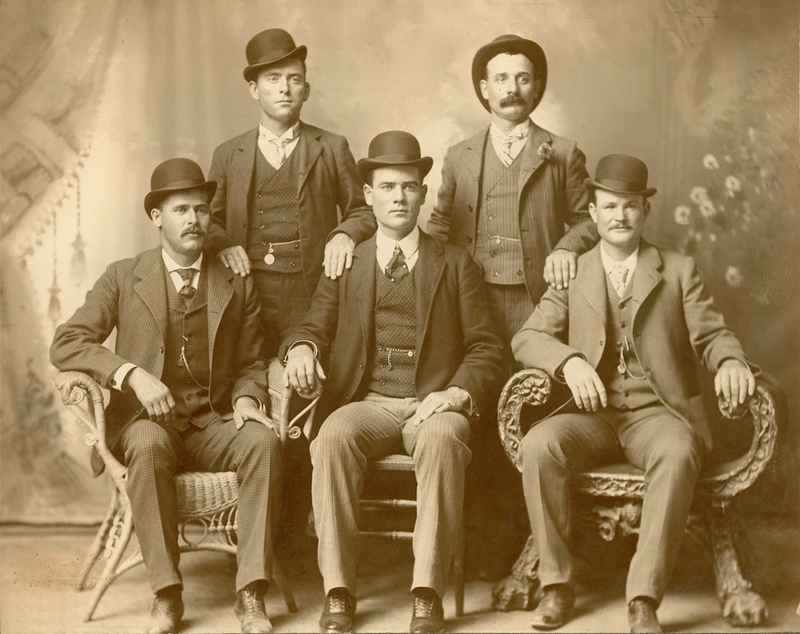 Numerous outlaws set up shop in and around Guthrie, and it wasn’t long before the U.S. Marshal Service came calling for Tilghman to become a deputy. He accepted the appointment, and with deputies Chris Madsen and Heck Thomas, the three (who became affectionately known as “The Three Guardsmen”) began to clean up the Oklahoma Territory. 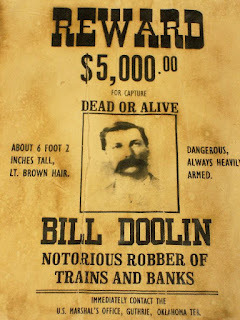 Among the most notable outlaw gangs were the Wild Bunch and the Doolin Gang. 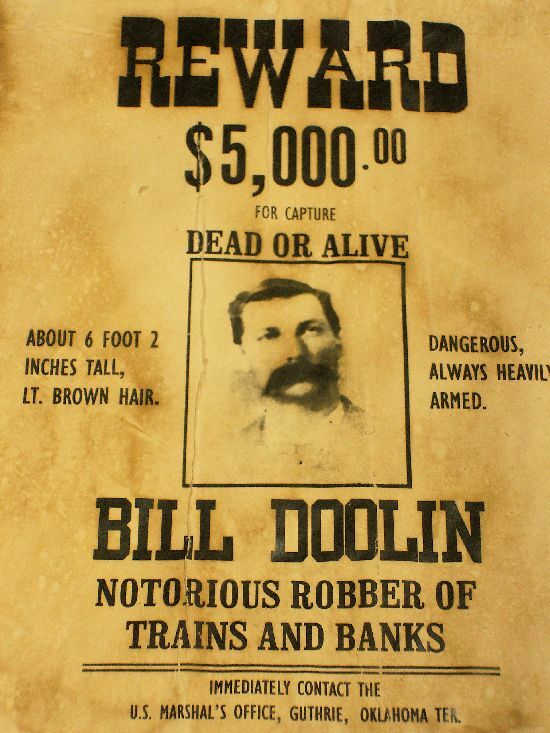 One of the most wanted between the two gangs was Bill Doolin, so Tilghman made it his priority to hunt and capture the bank robber. He pursued the man all the way to Eureka Springs, Arkansas, in 1894, then waited for the most opportune moment to apprehend the villain. The arrest occurred when Doolin went into a bathhouse and climbed into a tub for a nice soak. Tilghman showed great patience in waiting until he was separated from his clothes and weapons before he moved in. As the story goes, somewhere around five thousand people gathered to watch the arrest of Bill Doolin. Whether that is the truth, I am unsure, though it sure makes a great story. 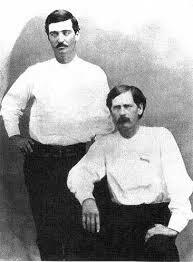 Once the outlaw issues were cleaned up in the Oklahoma Territory, Tilghman was elected Sheriff of Lincoln County around the turn of the century. He served there for a few years, got involved in politics for a time, serving as a senator for a single term starting in 1910, and returned to Oklahoma in order to serve as chief of the Oklahoma City Police for a brief stint. Rather than writing his memoirs as many of his Old West counterparts did, Tilghman teamed up with Chris Madsen and another man in 1915 to form a film company and produce and act in the stories of their exploits. For several years after they produced the film, The Passing of the Oklahoma Outlaws, Tilghman traveled to different movie showings, where he would give lectures and answer questions afterward. Even after such a long and illustrious career as a lawman, it was hard for Tilghman to let the career fade away. In 1924, during the height of the Prohibition Era, the folks of Cromwell, Oklahoma, asked him if he would become their chief of police in order to help clean up their town. His old friend Chris Madsen recommended he not take the job, citing that at age 70, his reactions were slower than they once were. Tilghman took the job anyway. Just a few weeks after he started, he heard gunshots in the street and went to investigate. He found Federal Prohibition Agent Wiley Lynn waving a gun. The man was obviously drunk, so Bill Tilghman arrested him. However, Lynn had another gun hidden on his person, and when he attempted to draw it, the two struggled. Tilghman was fatally wounded in the struggle, and died within twenty minutes of the incident. In a travesty of justice, his killer got off on a technicality and served no time for the lawman’s murder. All told, Bill Tilghman served a total of fifty-four years as a peace-keeper in one form or another. It’s your turn. Had you heard of Bill Tilghman before reading this article? What did you find most interesting about him? 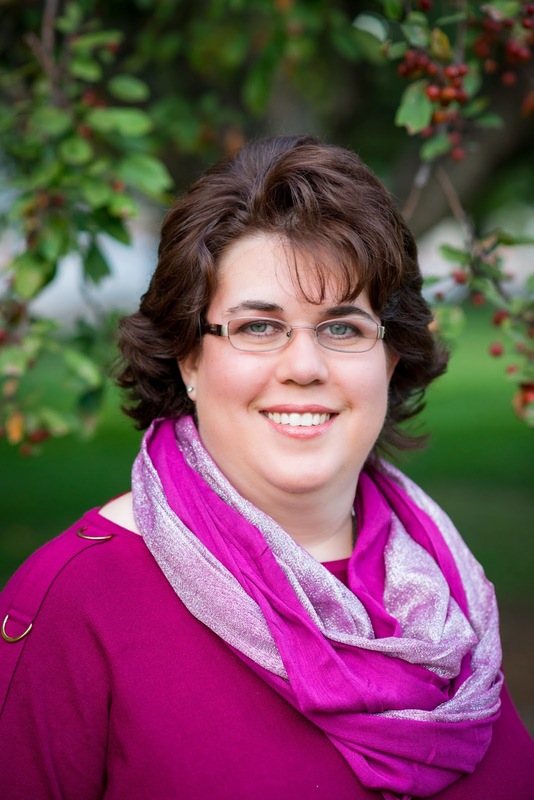 Jennifer, thank you for your most interesting post. I, like you, am a Sam Elliott fan. I would have enjoyed watching the story of Bill Tilghman. What a man! I found it interesting that throughout his life he did many things, and yet, he always came back to the law. He was a man of justice and fought the bad to the the end. That's what I found so interesting too, Melanie. He always came back to the law. Thanks for stopping by! I know of Bill Tilghman, but then I've lived in Oklahoma all of my life. It's really amazing to think that he served so many years in law enforcement when things were so rough. It's not surprising he got killed in the line of duty, but I bet given his druthers, that's the way he'd have chosen to go. Love Sam Elliott! Thanks for your comment, Michele! I had not heard of Bill Tilghman before reading this article, and I enjoyed learning about this interesting lawman. Thank you for sharing, Jennifer! Thanks for stopping by, Britney. :) Glad you enjoyed the intro to Bill Tilghman.